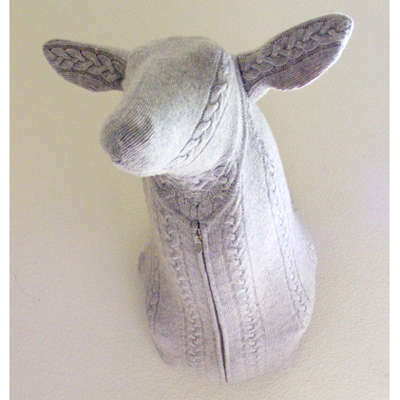 Granny up your living space with these knitted home decor ideas. Aside from the fact that this yarn craze is huge right now, I'm sure you'll love the idea of a crafty and homey abode just in time for winter. 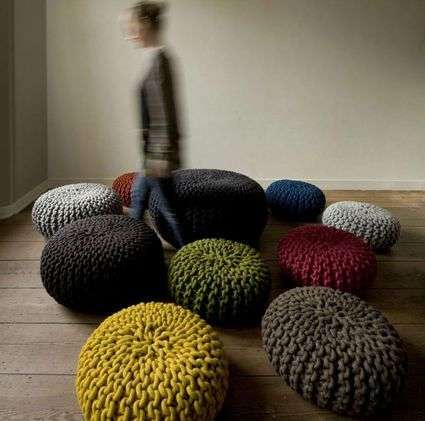 From floor to ceiling with carpets and lighting, you'll be able to cover your entire place with knitted home decor.